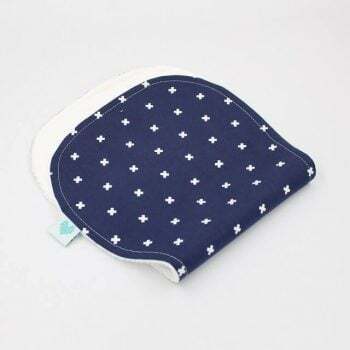 Absorbent and soft, our cloths for burping come in a range of stylish and trendy prints from designers both here in Australia and around the world! This whales print is an exclusive print and has been designed especially for us. The other exclusive prints include the bird perch, succulents and flamingos which are available in the burp pads.